We all have our favourite songs. Songs of various types and genres; songs from one era or another. Here is a different question: Which song has had the greatest impact upon you? For me, one of Chris Bowater’s songs has had a huge impact on me down through the years. It still does have a huge impact on me. That song triggered something in me long ago, and it still does. I was always a dreamer. For many reasons, I was always a dreamer. Chris’s song turned me into a dreamer for YHWH’s kingdom. The kingdom of the Christ. A dreamer explores the wonder of God in Christ. This dreamer lives in the dream that is bigger than himself. This dreamer lives in the dream that is way bigger than my imagination. This dreamer lives in the kingdom of the Christ: Jesus. The quote beneath triggered my dreaming afresh. The quote beneath reignited my indentification with Chris’s song. 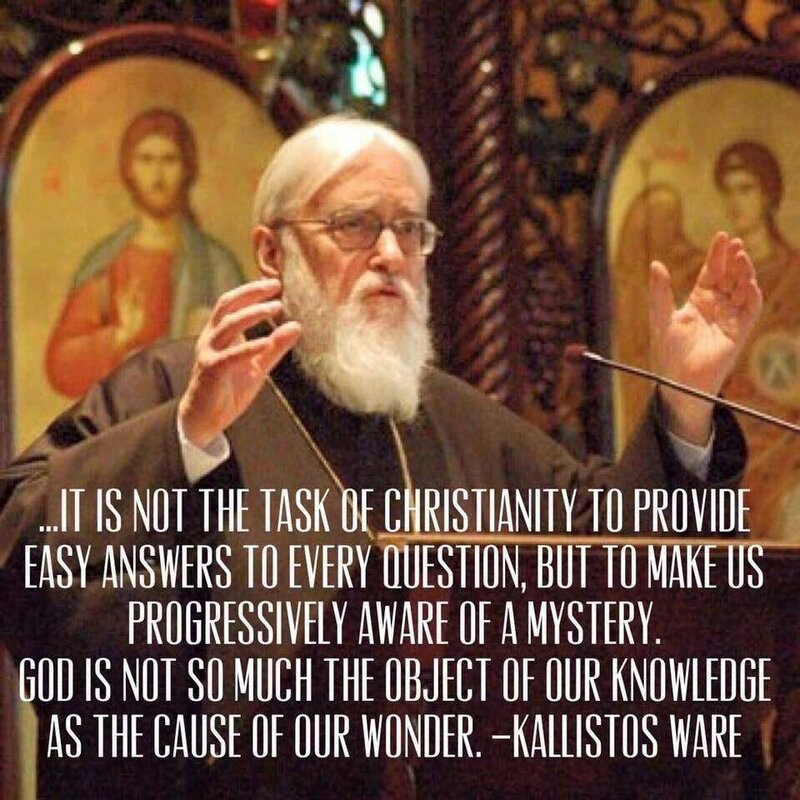 Read the quote below that is from Kallistos Ware. Click the song title below and read Chris’s lyrics and then listen to the song and let Chris’s song spark the dreamer in you. Make Me Lord A Dreamer For Your Kingdom.